One of the most powerful ways leaders grow is by learning with and from their peers—people who may be experiencing similar challenges and share common perspectives. We offer team coaching as a way for leaders to support each other’s development. 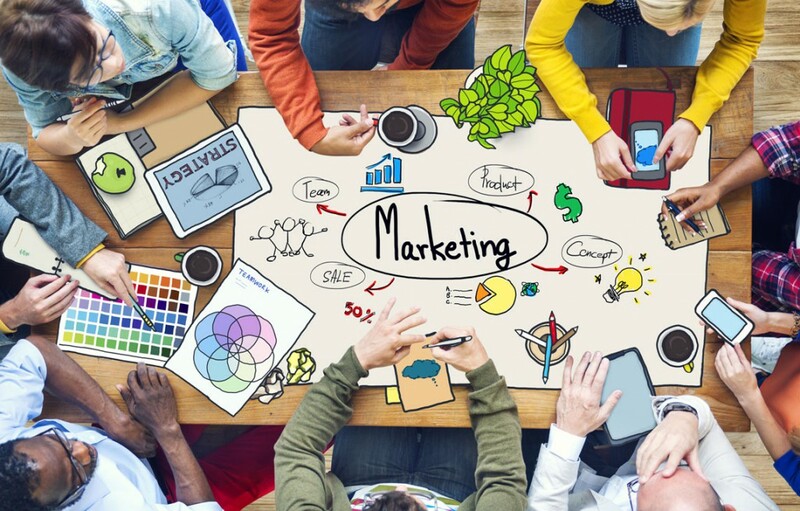 About 40% of new management hires prove unsuccessful within the first 12-18 months, according to Manchester Partners International, and 82% of the time this is due to failure to build good relationships with peers and subordinates. 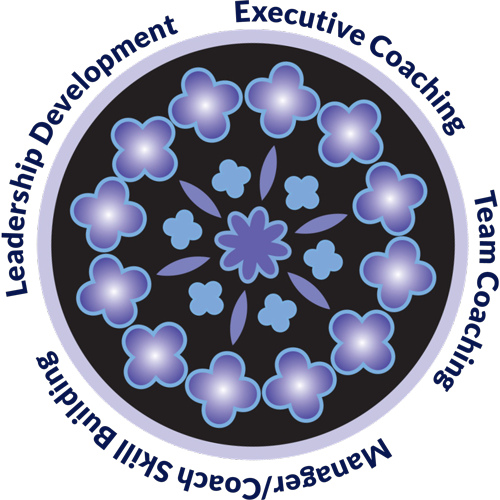 Our teams, or “peer coaching groups,” are each facilitated by an executive coach. The coach introduces dialogue methods that frame the conversation so each person gets the help s/he’s looking for. Team coaching is an efficient and powerful way to produce quick, high-impact change with long-lasting results. We offer two models of team coaching. In the first model, we work with teams of leaders from the same organization who work in different areas or departments. In the second model, we work with a group of executives who are each from a different organization. The teams focus on practical applications of real life leadership. Team members help each other leverage feedback for development, explore leadership at a deeper level, and try out new leadership behaviors and practices that will lead to more effective action. Each team has approximately four to eight members and meets monthly for several hours over a three to six month period. Team coaching engagements may include individual coaching between sessions in order to deepen the learning and its application.